Hundreds of mourners packed into Kingston church to say their final farewells to a popular parish priest. 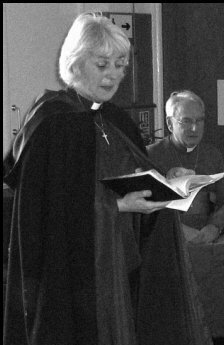 The Rev Robert Watton died suddenly of a heart attack at the age of 59 just months after taking early retirement. 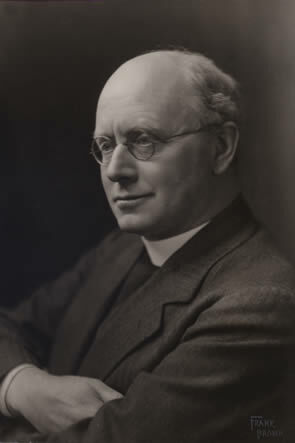 Mr Watton spent 13 years as rector of the Parishes of the Purbeck Hills and was chairman of governors for St George’s First School at Langton Matravers. Up to 100 paintings by the school’s children, aged two to eight, were placed on display inside St James’s Church for his funeral. He retired for health reasons in October 2003 and at his new home near Exeter he had been enjoying walks on Dartmoor. 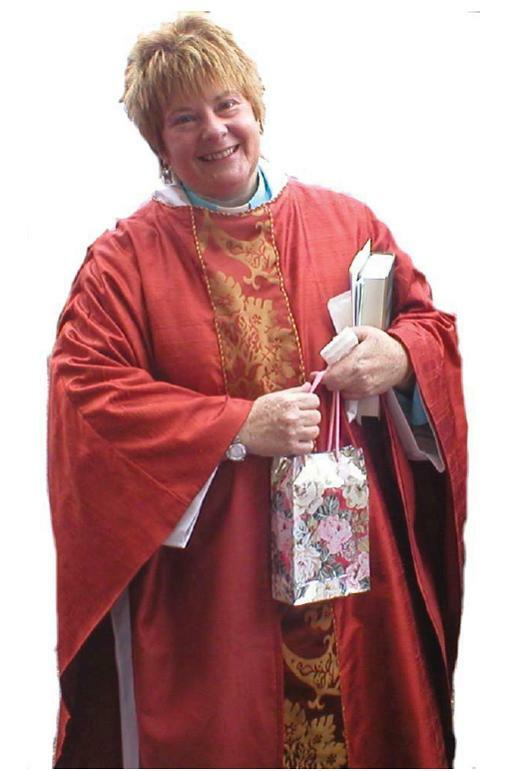 His funeral service was conducted by long-standing friends Canon Humphry York and Father Kenneth Noakes. WATTON Revd ROBERT N K. Former Rector of Langton Matravers, Worth and Kingston. Died suddenly at home on 4th August 2004. Beloved Dad to Hannah, Jess, Susie and Grandad to Joshua. The Funeral will be held at St James Church, Kingston on 16th August at 2pm. A jubilant Service at Robert’s request, black is not necessary. Family flowers only please but donations for ‘Medecins Sans Frontieres UK’ may be sent to James Smith Funeral Directors, 60a Kings Road, Swanage. BH19 1HR. Tel 01929 422445. A Purbeck church is to re-open to the public after a major two-year restoration of its organ. A special concert to mark the completion of the £30,000 plus restoration is being held at St. James, Kingston, on Wednesday. 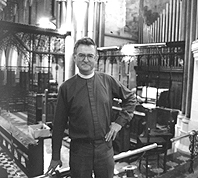 This will feature internationally-renowned organist Peter Hurford. The organ has a noted tonal design and high quality pipework some of which is attributed to the Frenchman, Cavaille-Coll. During the restoration parts of the organ filled much of the church. Services were held in the choir stalls. The organ was installed when St. James church was built in the 1870s. The church was the work of architect George Street, who designed London’s law courts. It has been descibed as having “the perfect Victorian church interior”. The third Earl of Eldon is said to have spared no expense in the building of the church in local stone. It may have been constructed as a memorial to the first earl, John Scott, who was Lord Chancellor for 25 years. Tickets for Wednesday evening’s recital, which will include works by Bach, Mendelssohn, Franck and Bournemouth composer Percy Whitlock, are £5. The concert strarts at 8pm.